To meet the specific needs of the automotive industry in terms of functionality and design, RIPOL has constantly developed new high performance coating systems. 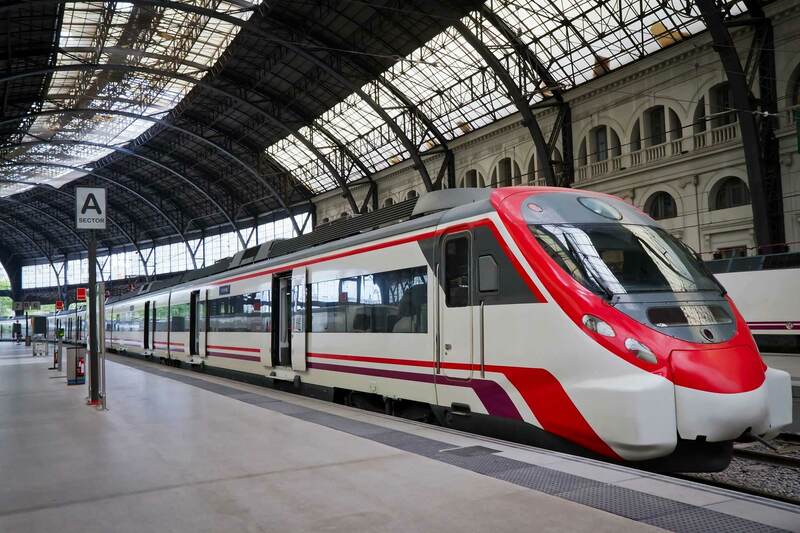 Coating systems have been formulated for commercial vehicles, buses and coaches and trains that offer excellent protection and a high level of precision as regards uniformity of colour and stability of the sheen. RIPOL’s powder coatings are used indoors and to coat special parts subject to extreme wear and particular stress. RIPOL offers a wide range of bases and systems for alloy wheel rims, optimized to provide the best possible base for the subsequent coatings, and a complete range of products for the aftermarket sector. RIPOL has developed a series of products with excellent resistance to chemical agents and corrosion. They are therefore used to coat elements such as brake pads, engine blocks, steel springs and other parts of the engine.